Merlin Farm is an attractive complex of parent and child-friendly cottages near Mawgan Porth on the north Cornish coast, with an attractive beach within walking distance. There’s lots of safe outdoor space, animals to help feed and a babysitting service for the benefit of the grown-ups. 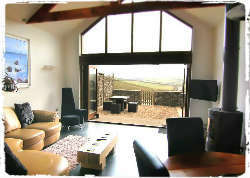 Merlin Farm Cottages are located at Mawgan Porth near Watergate Bay on the North Cornwall Coast. There are miles of beautiful coastal, countryside and woodland walks direct from the farm, and guests have access through a private wooded track which gives access to the public footpath to Mawgan Porth Beach. 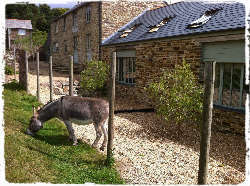 There are six cottages at Merlin Farm, each sleeping between two and six people in 1-3 bedrooms. 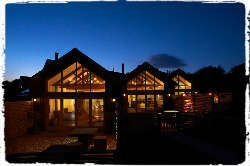 The cottages are well equipped, stylish and full of character. In the case of five of the six cottages (the owners suggest that their smallest cottage isn’t well suited for families) there’s free access to all the necessary baby and toddler equipment (cot, high chair, stair gates, baby bath and so on) to ensure a relaxing stay and to save you space in the car for other holiday essentials! For an idea of prices, a week in Travone Cottage – a spacious open plan family friendly cottage which sleeps four in two bedrooms – costs £1475 in July but drops to £995 out of season. The cottages at Merlin Farm all benefit from lots of safe open space outside, and the rural location of the complex means that parents can relax knowing there’s unlikely to be much traffic in the area. For the children, there’s an outdoor play area and animal lovers will enjoy the local horses and donkey who regularly visit the cottage fences to say hello (in the summer, there’s a chance to groom the donkey and receive a certificate!). 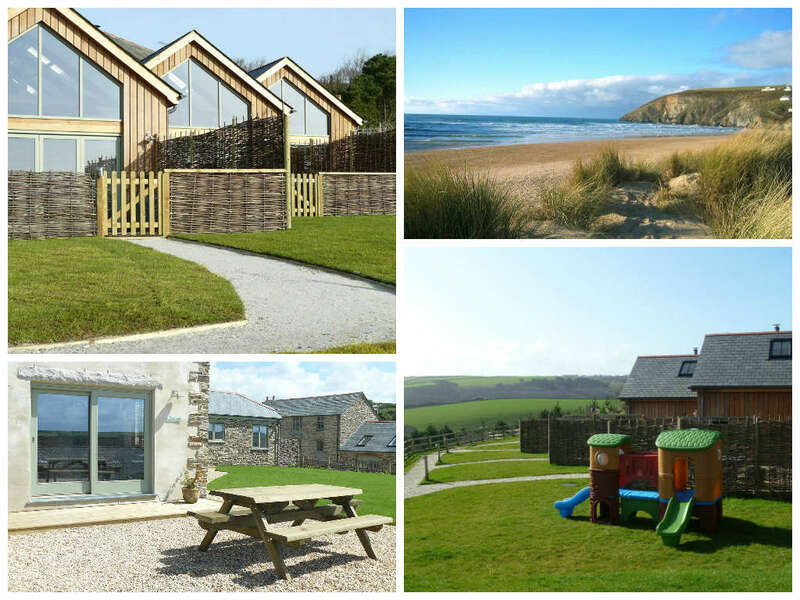 Merlin Farm is also only a short 15 minute walk to the stunning sandy beach at Mawgan Porth, guaranteed to provide days of family-friendly fun. 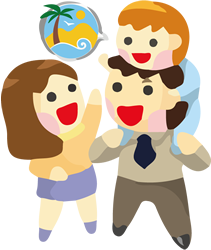 Particularly for the grown-ups, the cottage owners can organise babysitting using one of their two experienced child-minders, both of whom are parents themselves. Pets are welcome and there’s free WiFi on site for all residents. Merlin Farm is a small but welcoming family-friendly complex and its location alone means it’s a perfect destination for a parent and child friendly holiday in Cornwall. If you’d like to find out more about family friendly holidays at Merlin Farm Cottages, including booking and availability enquiries, just fill out the form below.